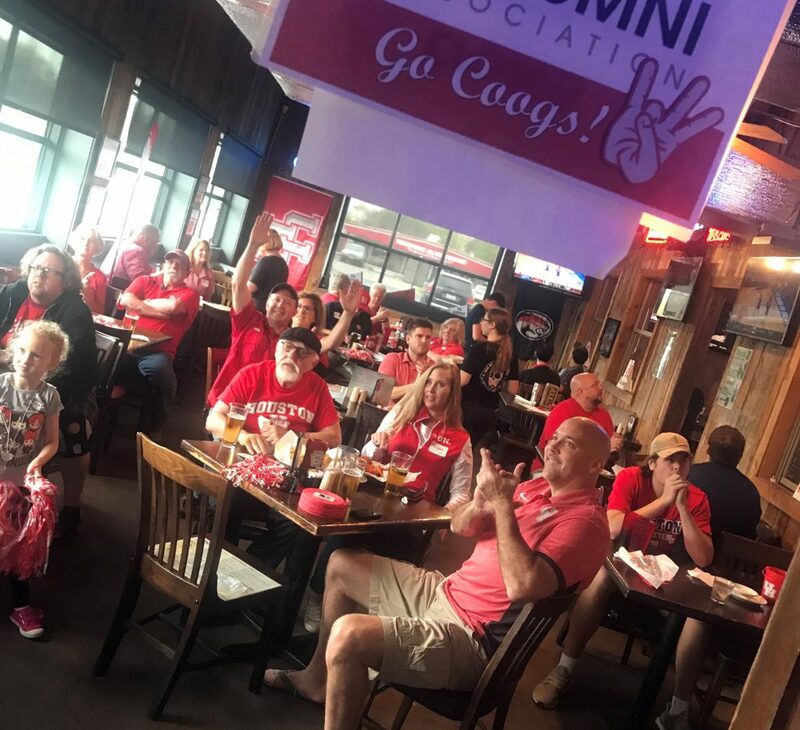 NEVER MISS A GAME! 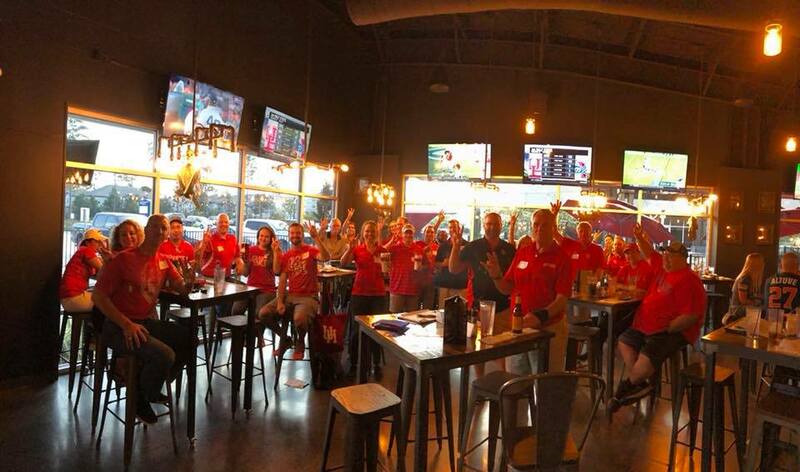 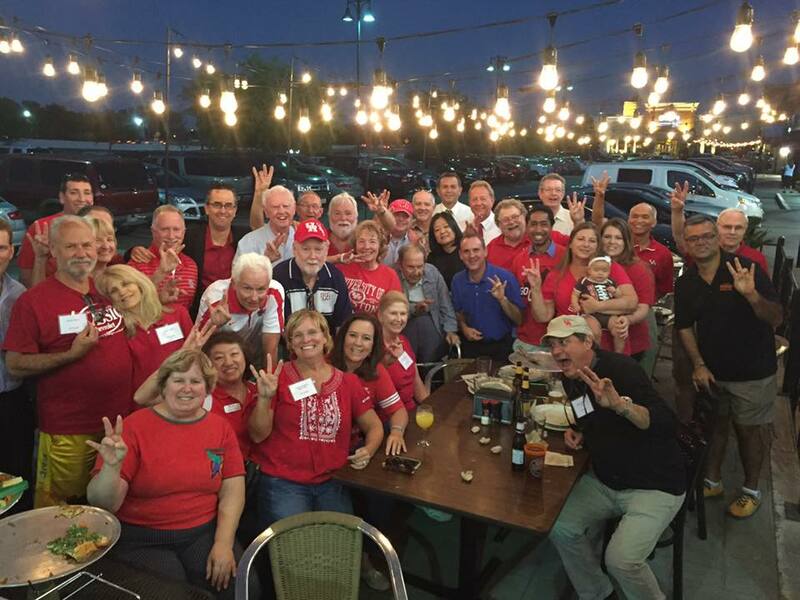 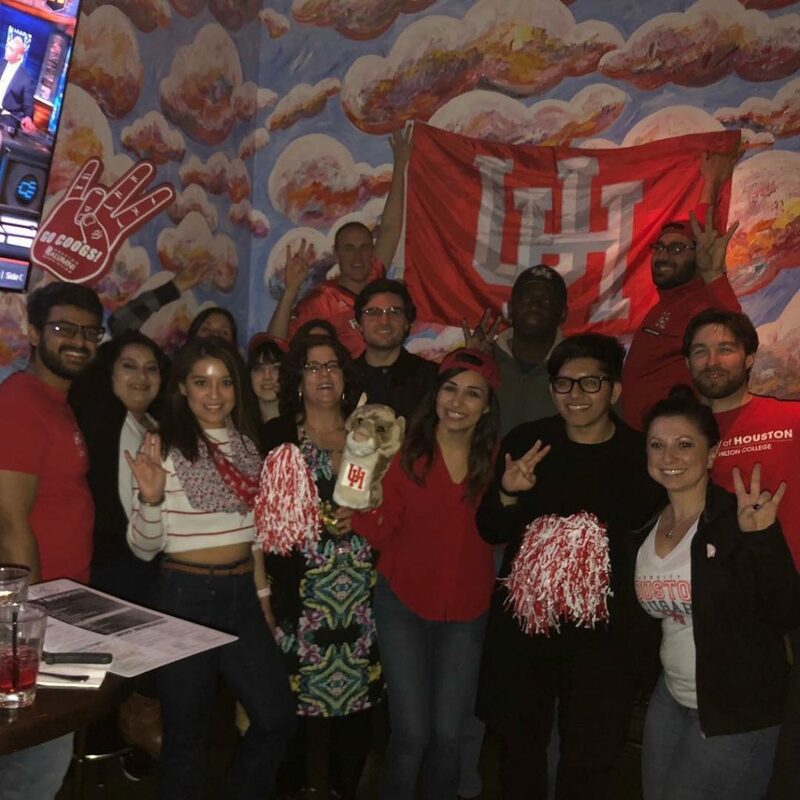 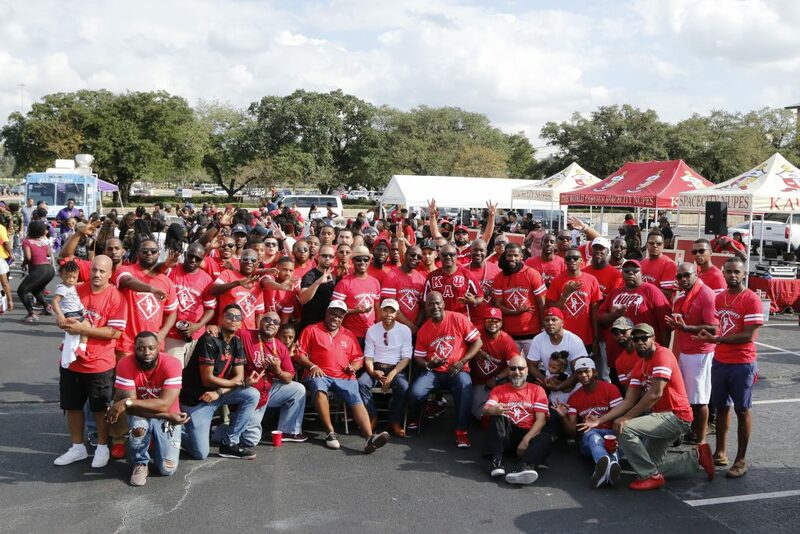 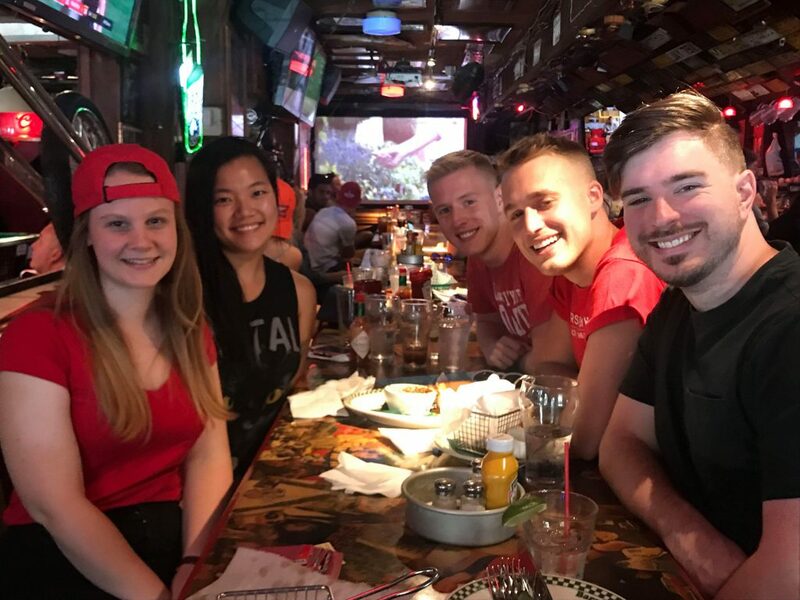 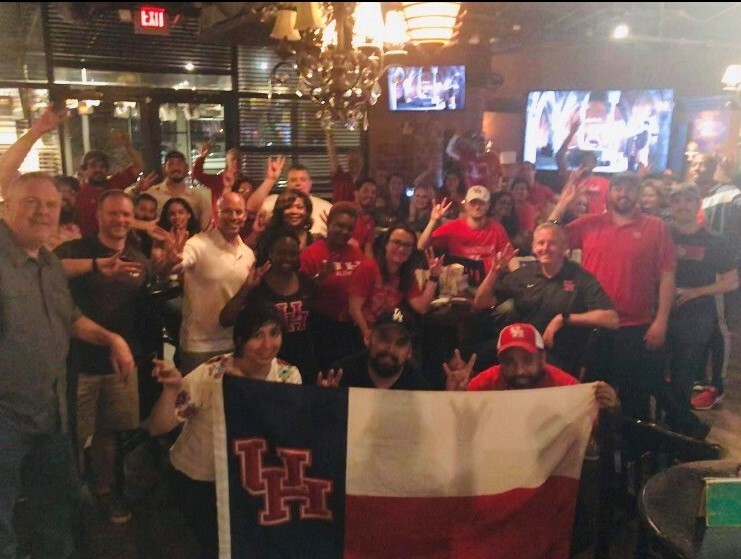 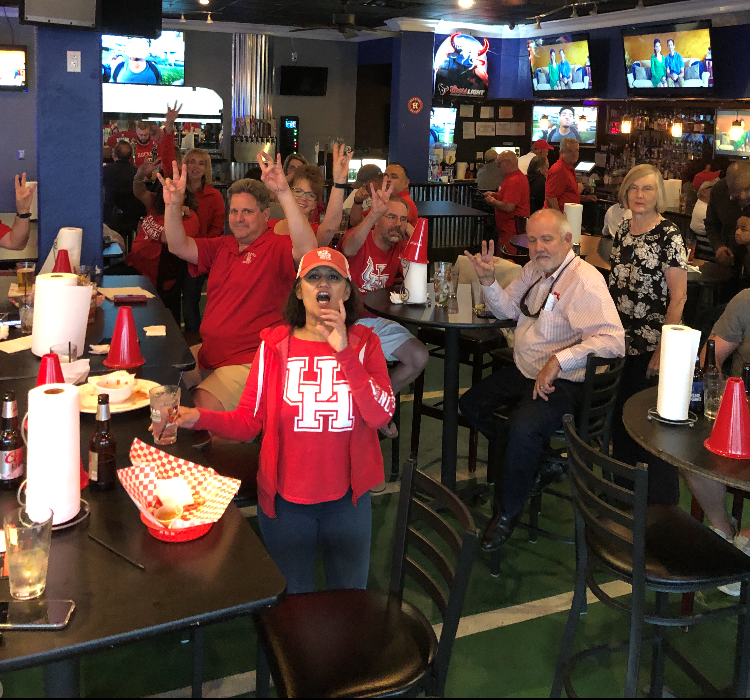 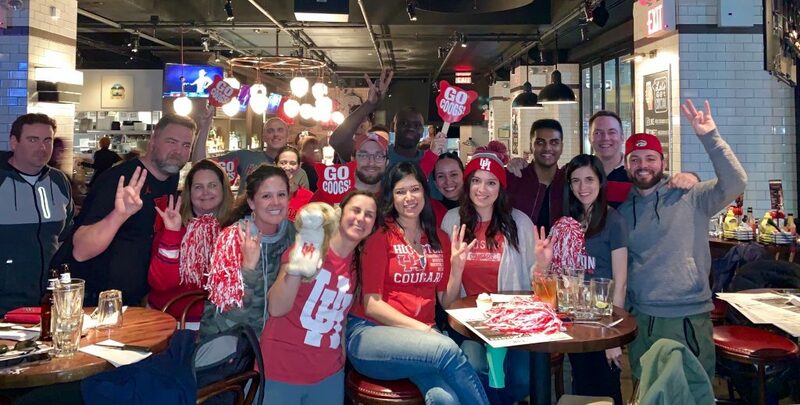 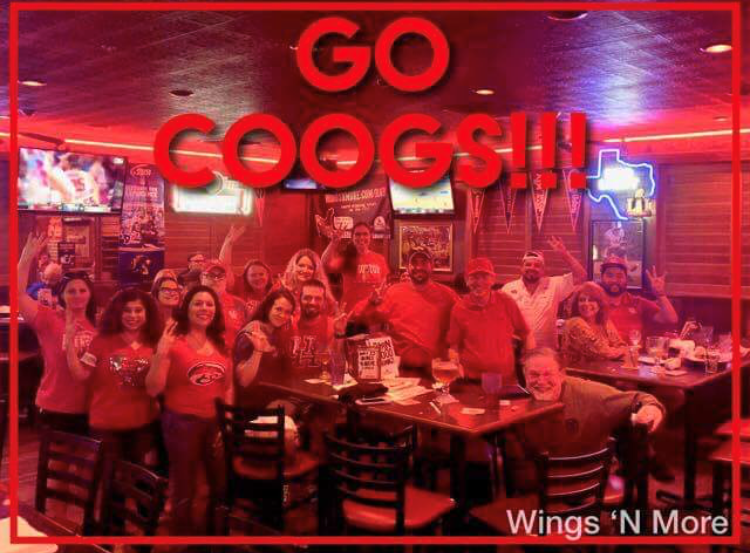 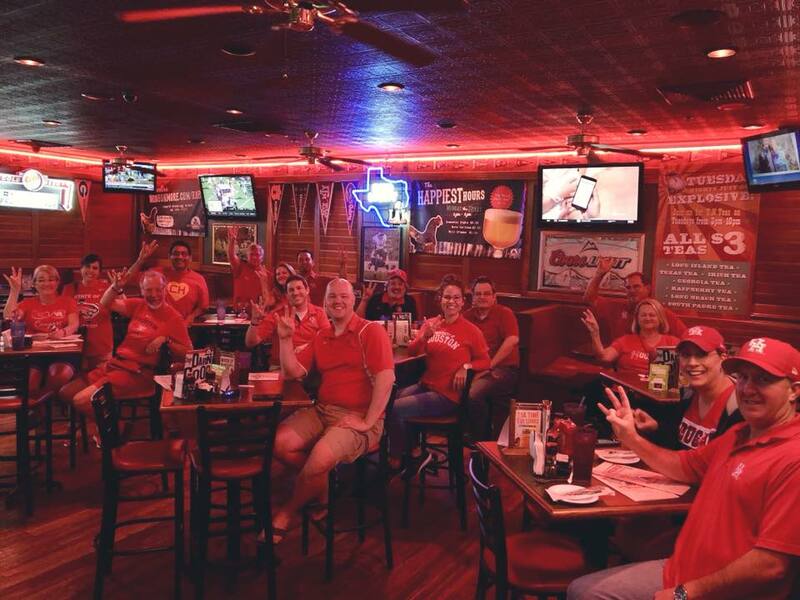 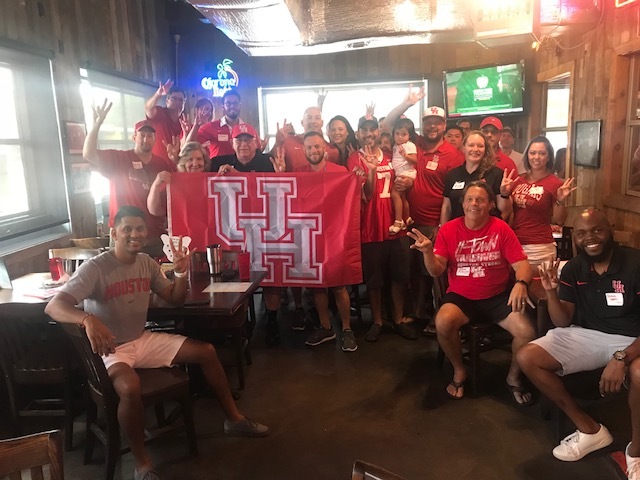 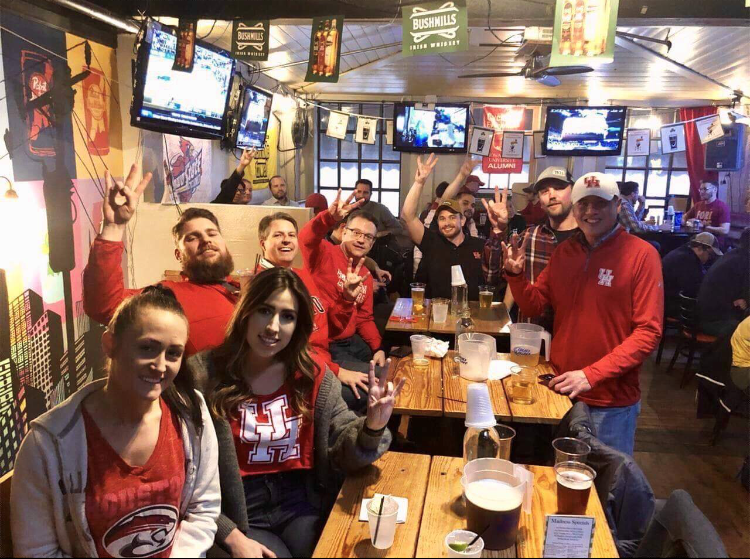 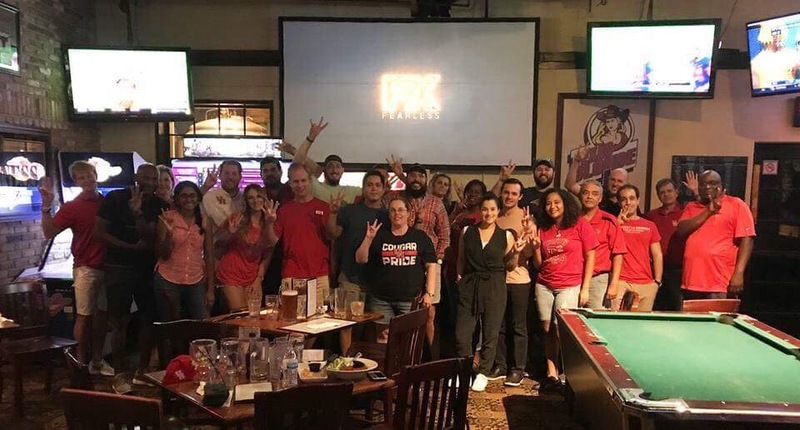 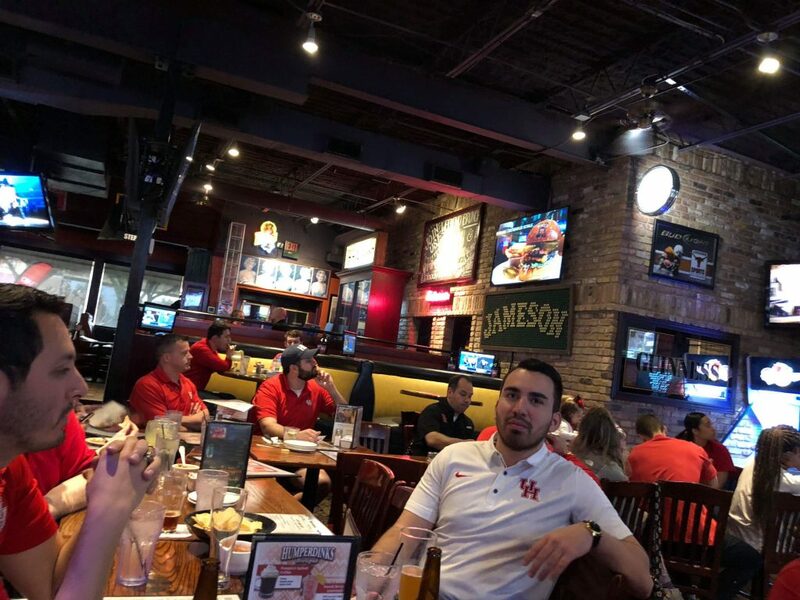 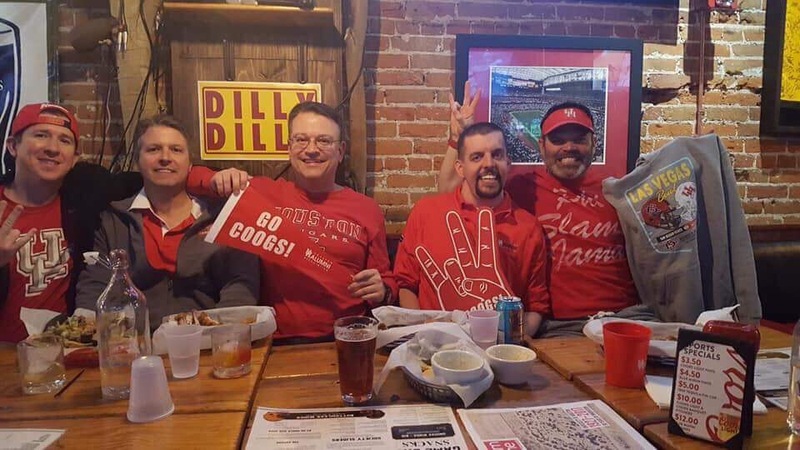 JOIN FELLOW COOGS IN YOUR AREA! 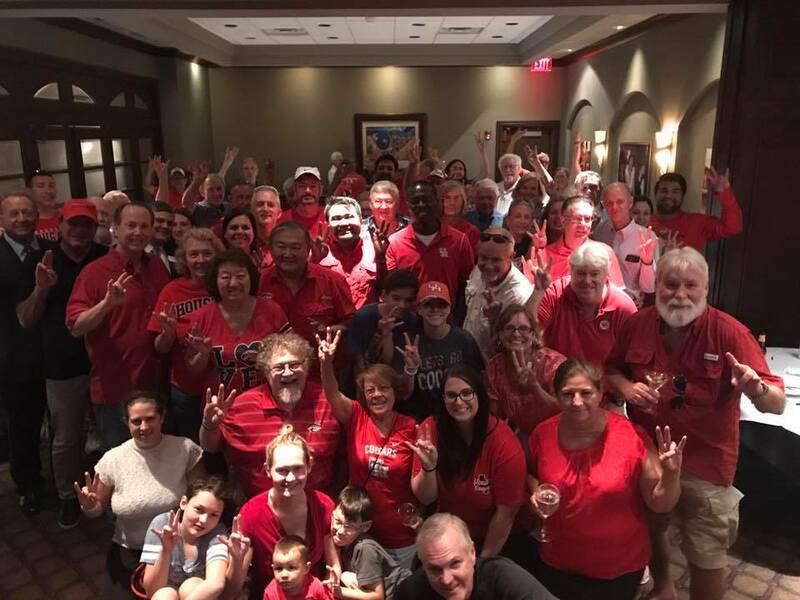 We’ll see you in the fall for football!